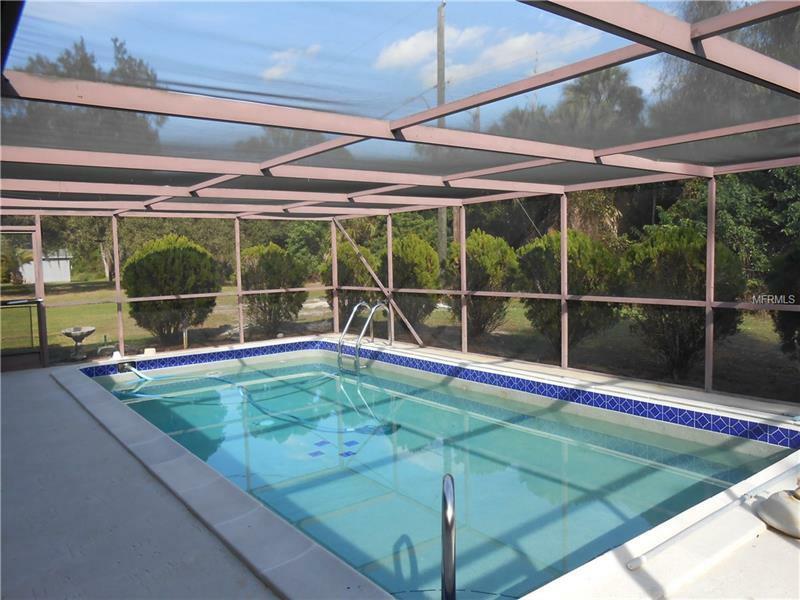 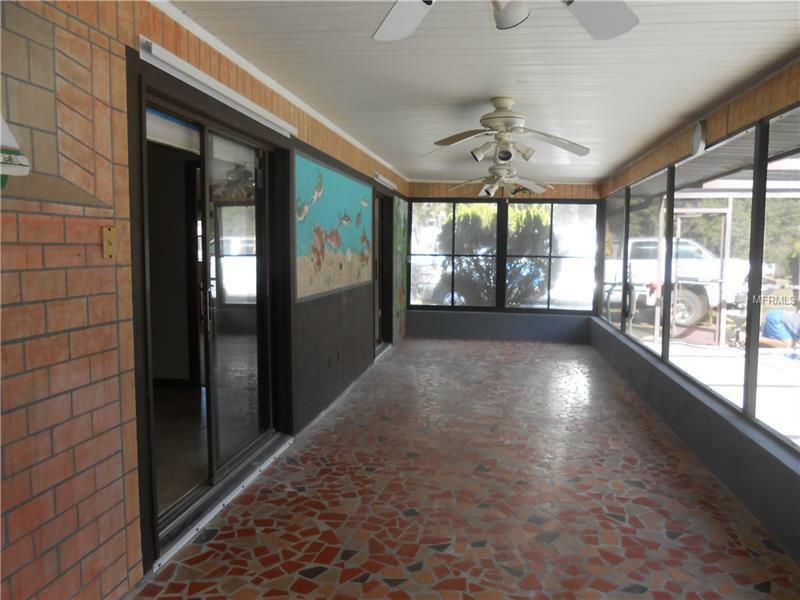 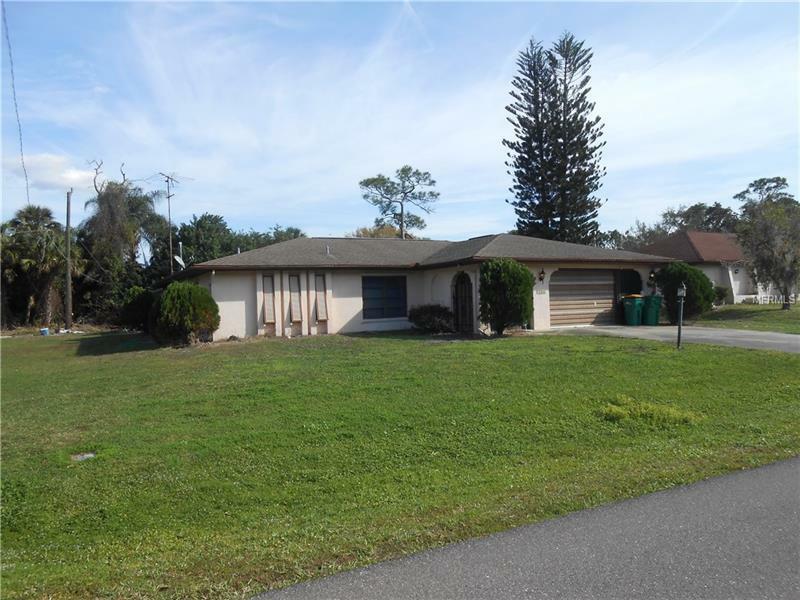 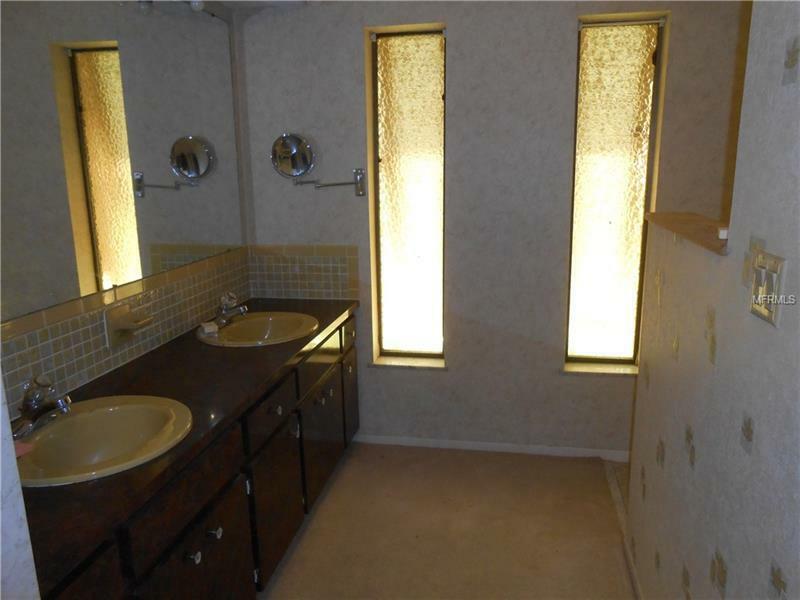 "PRICE REDUCTION" Large split floor Pool home located on 2 lots. 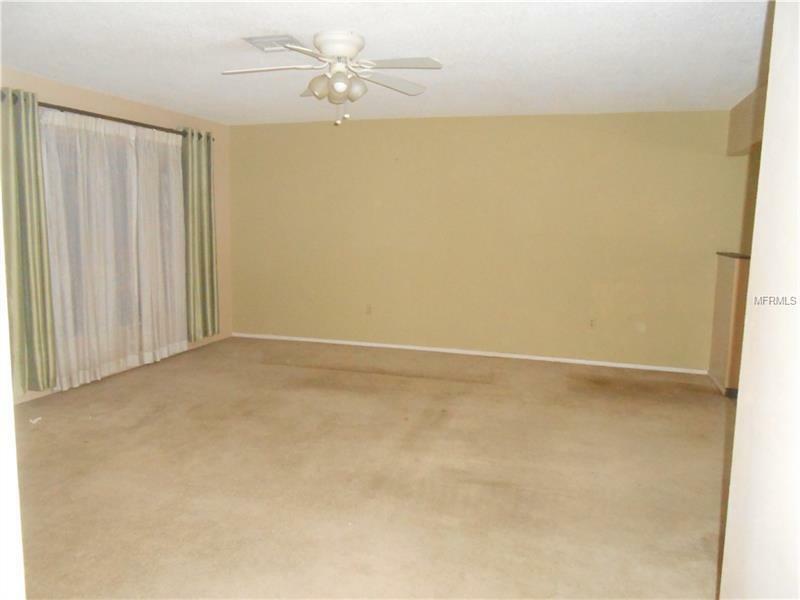 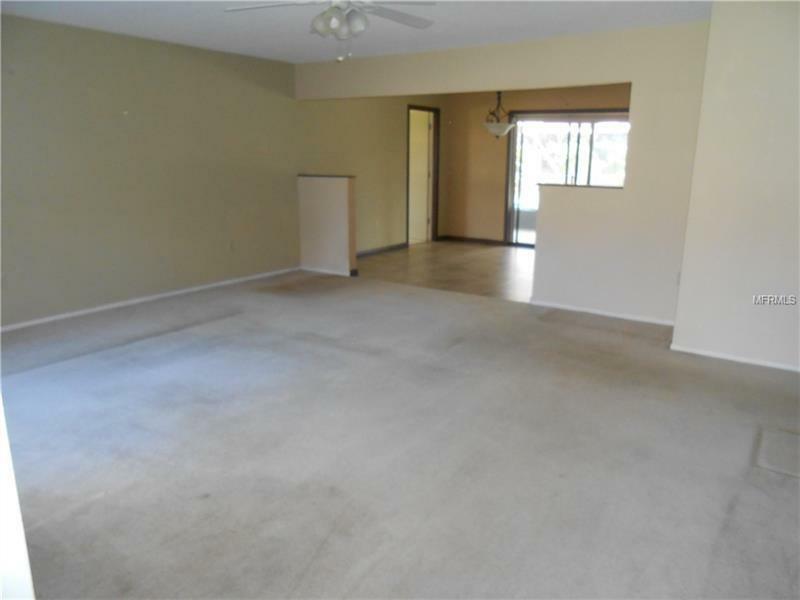 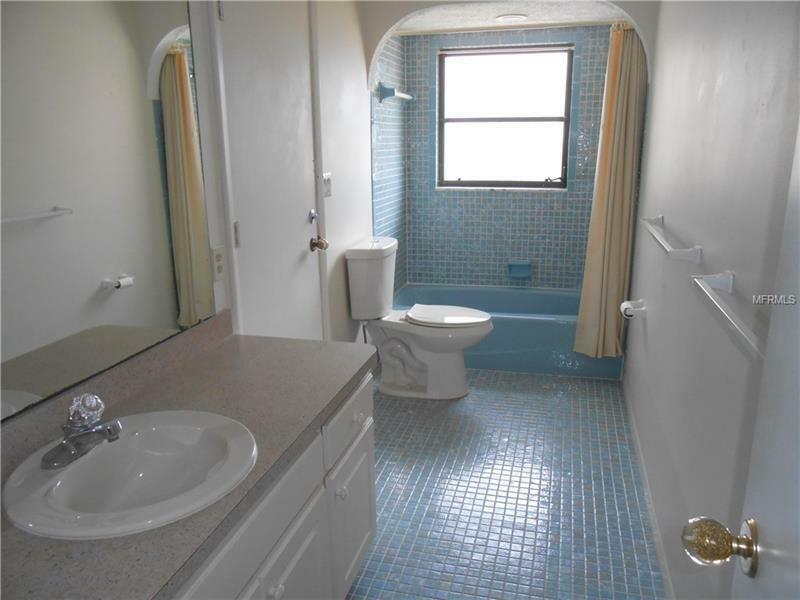 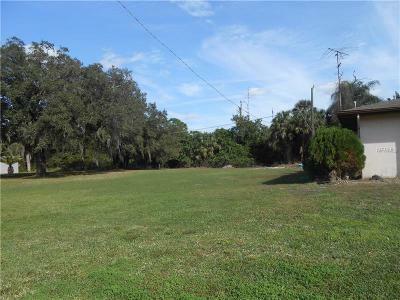 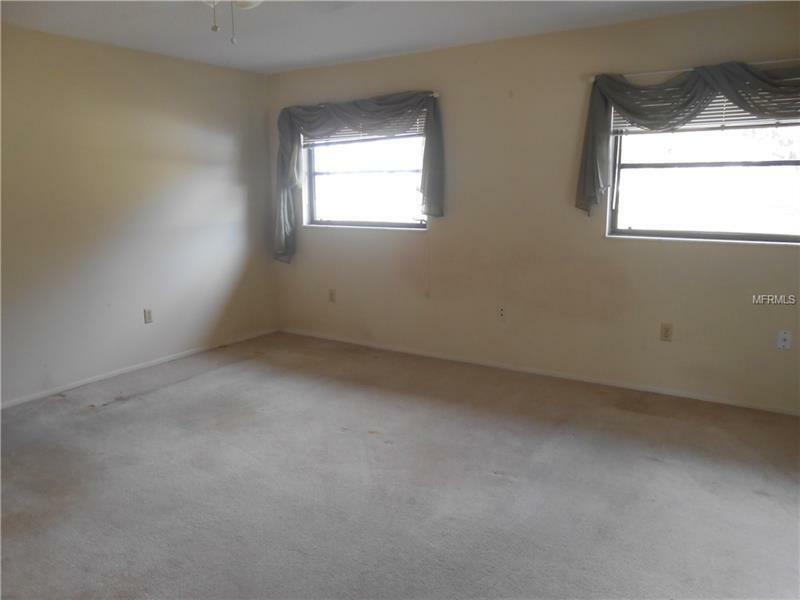 This two bed two bath home is centrally located with quick access to all amenities and walking distance to Port Charlotte middle school. 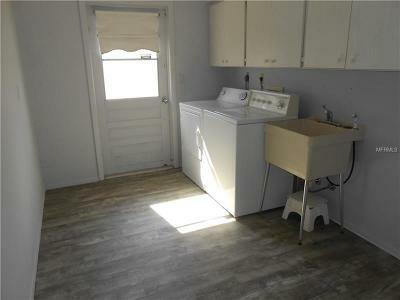 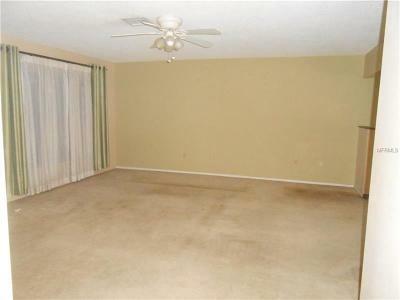 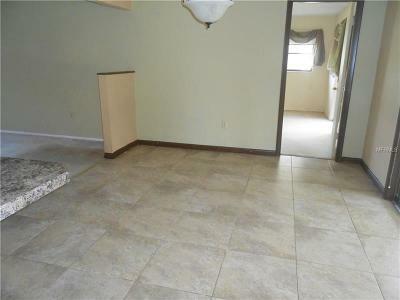 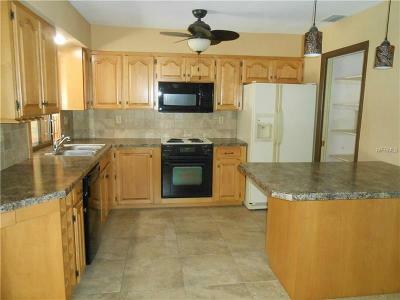 Nice size kitchen with upgraded wood cabinets and newer appliances per the owner. Enjoy the lovely pool from the over sized covered lania. 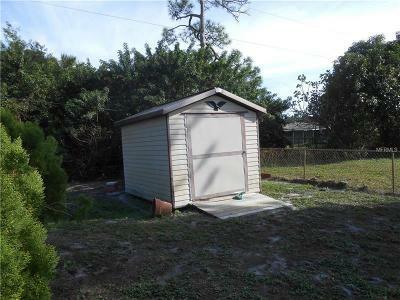 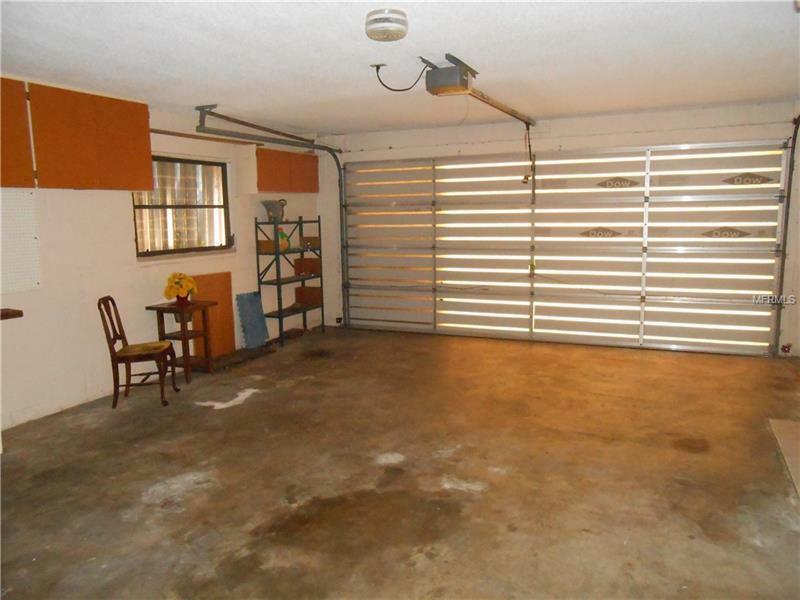 Plenty of room for a detached garage on the 2nd lot or build another home!